Whilst companies are reaching compliancy with the new General Data Protection Regulation (GDPR) that establishes how they should administer and manage personal datafor all EU citizens, the majority already have various layers of existing security measures surrounding the database like firewalls o intrusion detection with the hope that hackers are unable to reach their systems. Being able to protect important data from external threats, as well as control the increasing number of people who have internal access to the database systems means minimizing risks and ensuring that monitoring and prevention is in place. 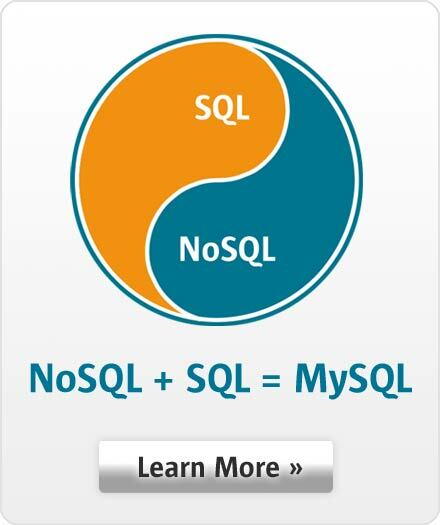 Discover how MySQL Security leverages this and offers a solution for every component of the system.